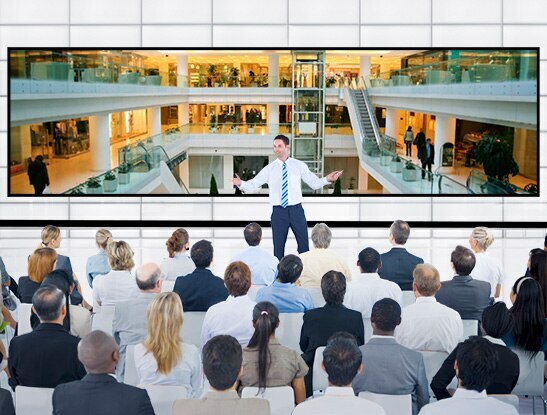 We understand that seminars, lectures, and other auditorium gatherings can be very effective for building relationships with high-value customers. These events are ideal for sharing information about industry trends, new products, and new technologies, and for opening paths to new business opportunities. 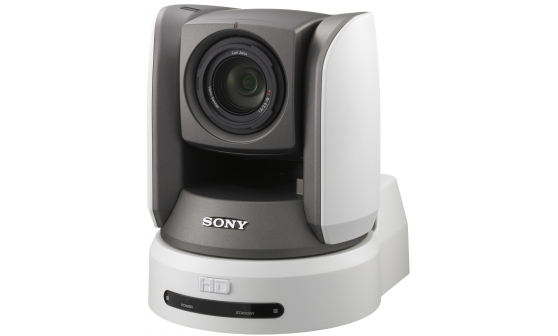 Our Vision Presenter solution makes it easy to coordinate and present high-definition video, photos, stills, and other digital content on a large screen, with no need for any major modification to existing facilities. This is ideal for business events, academic forums, religious events, and many other important gatherings. 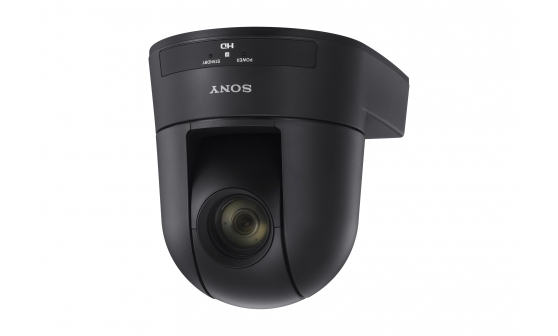 Sony HD production systems offer an even greater range of video services, enabling the creation of appealing video assets that will capture audiences and expand business opportunities. To engage the attention of a modern audience, presentations must effectively display all types of media, including videos, stills, slides, and web pages. 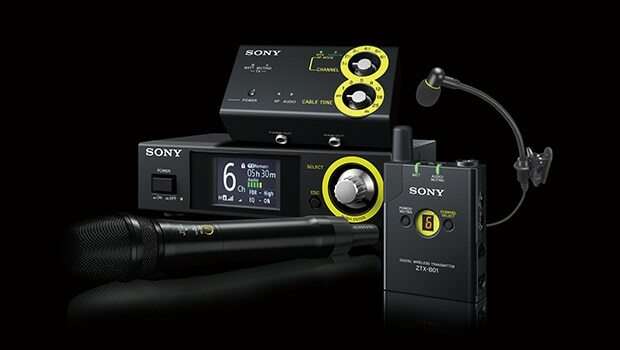 Vision Presenter from Sony meets these needs perfectly. Presenters can display a wide variety of digital information on multiple screens, and control these displays in real time using intuitive operations and familiar equipment, including a wireless mouse, PC or tablet. 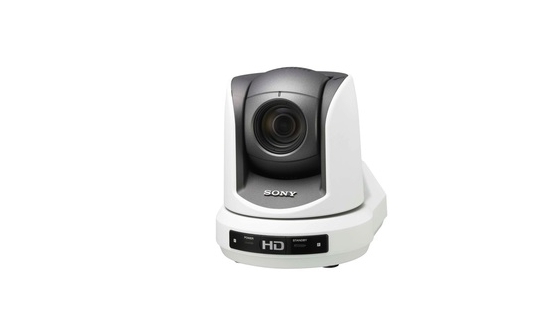 It can display as many as five Full HD video images at the same time – so that participants can view multimedia content, engage in interactive communication, and conduct multi-way presentations and discussions. 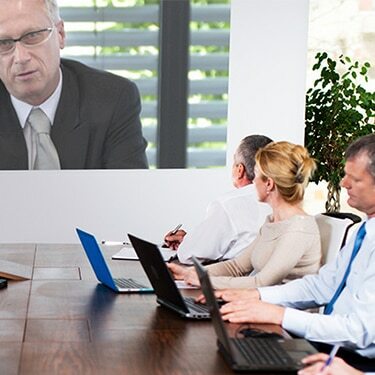 Vision Presenter, when used in combination with a video conferencing system, can bring all audiences together from multiple locations. Rather than simply playing recorded video in remote locations, you can now screen powerful video presentations in real time. 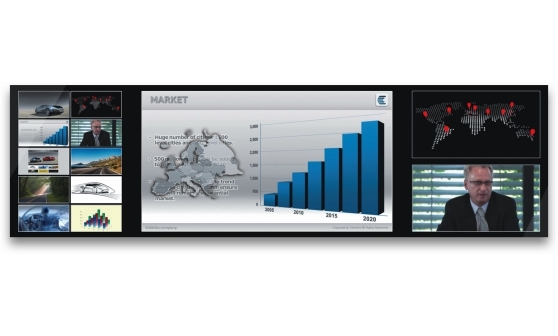 Vision Presenter can optimally configure cameras and displays according to presentation resources and content. An optimal layout pattern is selectable from preinstalled templates, according to the presenter’s needs. 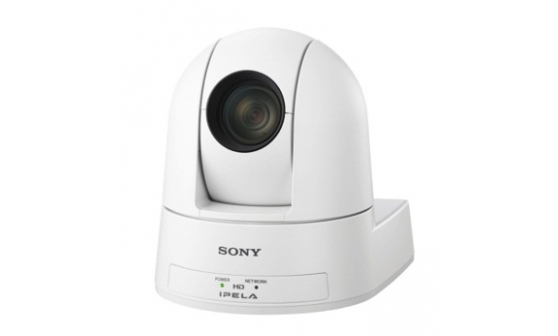 This system delivers Full HD resolution and makes small characters and fine drawings legible. Vision Presenter systems are ideal for a wide variety of venues where information sharing is required. These systems are easily scaled, and suitable for many different applications. 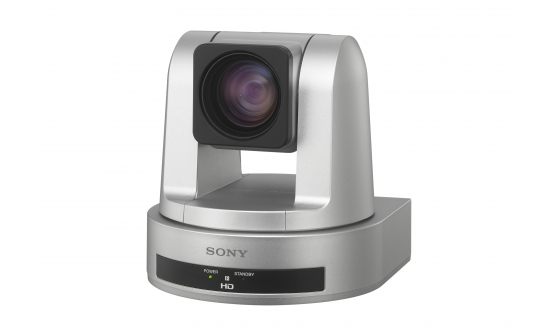 Sony HD live production systems can add considerable value to seminars, lectures, and other auditorium events. In particular, they can display high-quality video and audio in real time, show video on auditorium monitors, and stream recorded content from websites on demand. These numerous capabilities allow presenters to better serve their audience’s needs, and enable secondary use of video assets in ways that may further expand business opportunities. 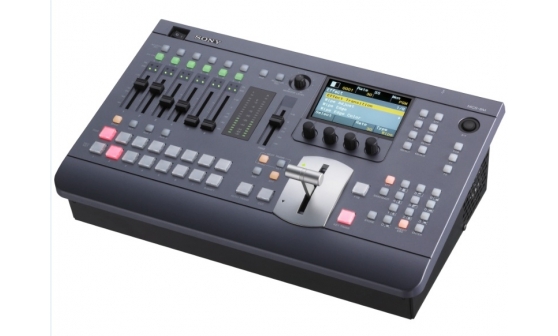 Sony’s MCS-8M is a compact, multi-format, 1-M/E video switcher equipped with eight HD-capable inputs, four HD-capable outputs, an audio mixer, and a control panel. This all-in-one unit, weighing in at just 5 kg (11 lb), offers a wide range of switching functions, and supports many different video effects and signal types. 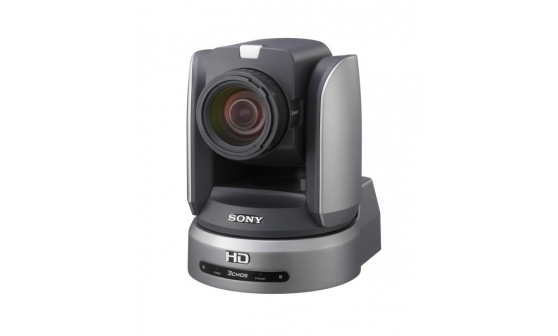 The compact but highly functional MCS-8M can greatly facilitate the production of impressive live HD video. 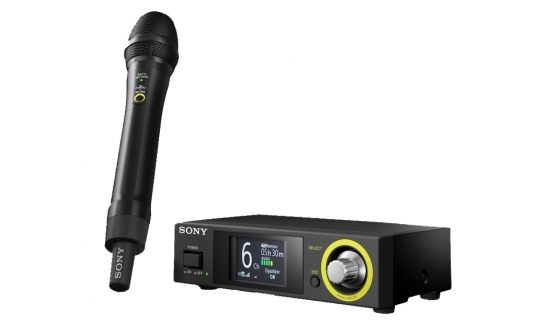 Our DWZ wireless microphone systems deliver high-quality sound (24-bit, linear PCM transmission) and effective amplification, making it ideal for use in auditoriums and similar venues. The DWZ series transmits on the 2.4-GHz band, and supports both wideband and narrowband radio modes, allowing you to select the mode that best matches your LAN environment and usage requirements. The series also implements original voice-data processing, and its receivers use space diversity (double antennas) to ensure reliable transmission. 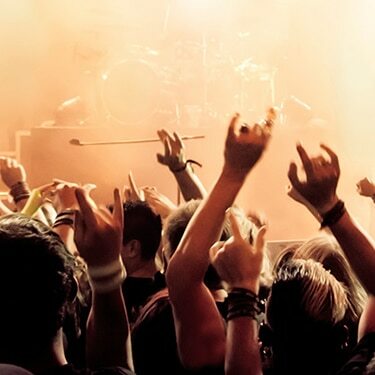 Numerous DWZ packages are available to suit different needs – from conference packages designed for speech, to musical packages designed for vocalists, guitarists, and other musical instrumentation. 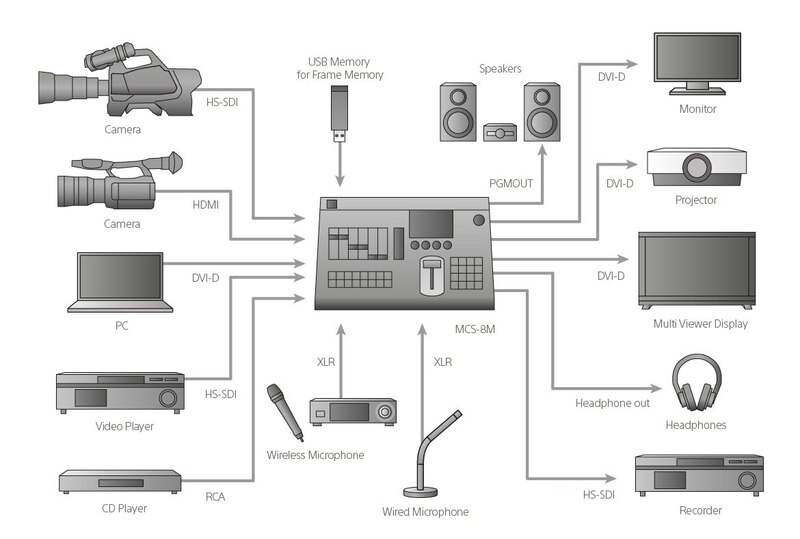 Sony microphones and tape recorders were first introduced to the world in the 1950s. 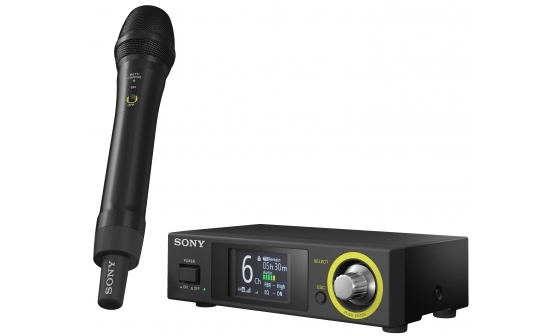 Now, more than 60 years later, Sony is synonymous with the production and distribution of high quality professional audio products for news gathering, video production, live events and broadcast. 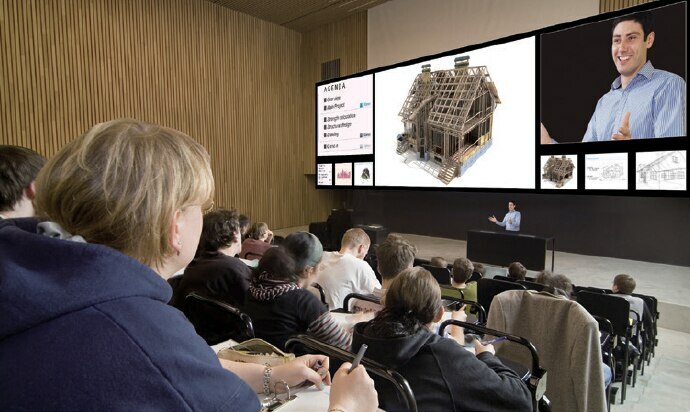 Achieve creative learning spaces with AV and IT technologies. Choose visual communications for successful decision-making. Share the experience and excitement with everyone. 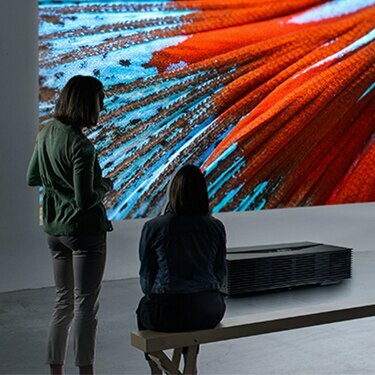 Bring visual exhibits to life with Beyond 4K. 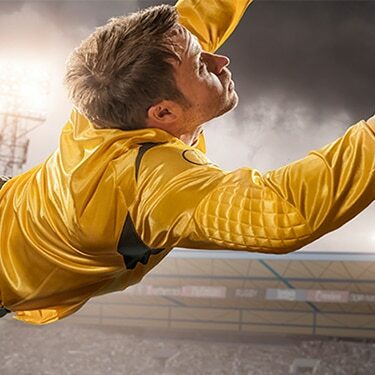 Deliver the full power, emotion and excitement of sports around the world. 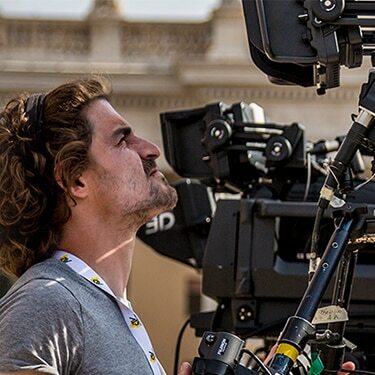 Optimise your broadcast workflows with professional solutions. 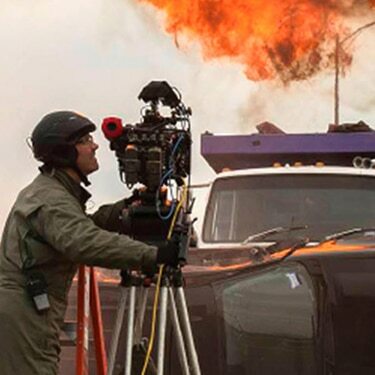 Explore unlimited creative possibilities with digital cinematography.